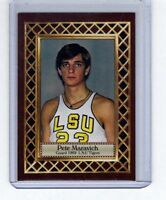 1970-71 Topps #123 Pete Maravich Rookie Card! 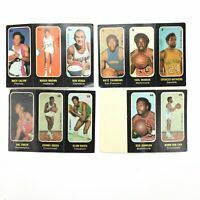 Boston Celtics! Authentic! RC! roccoten has no other items for sale.